I am on The House & Garden The List member now. 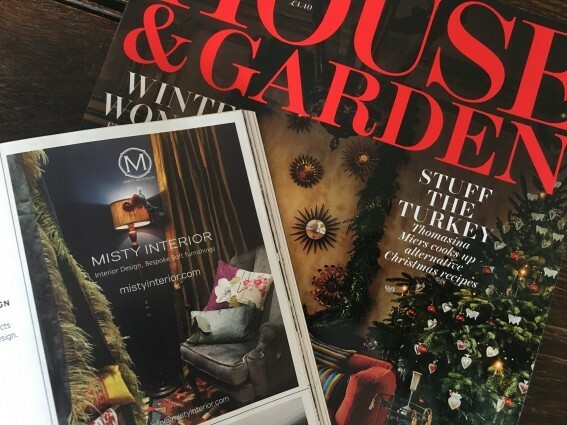 & You can find me in The List Directory , House & Garden Dec. issue ( It is on sale now.) I would love to say that thank you all for your support!